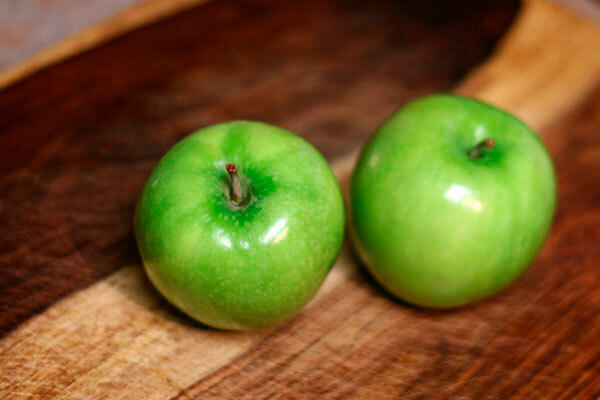 Tart Apples. Photo Credit Emily Wiley. 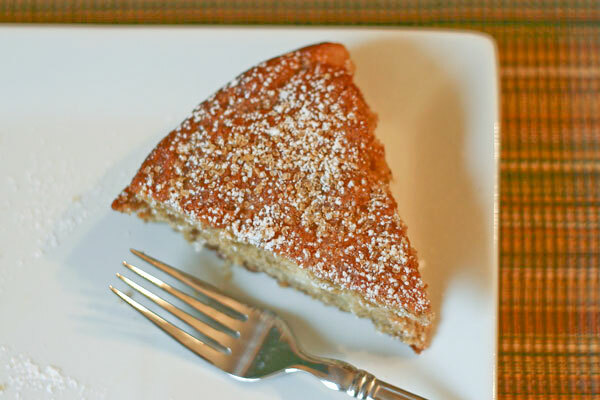 Spiced Apple Cake. Photo Credit Emily Wiley. YAY For Local Plant Food!!!!!! Nothing Healthier! FORKS OVER KNIVES Coming to The State Theatre, January 19!